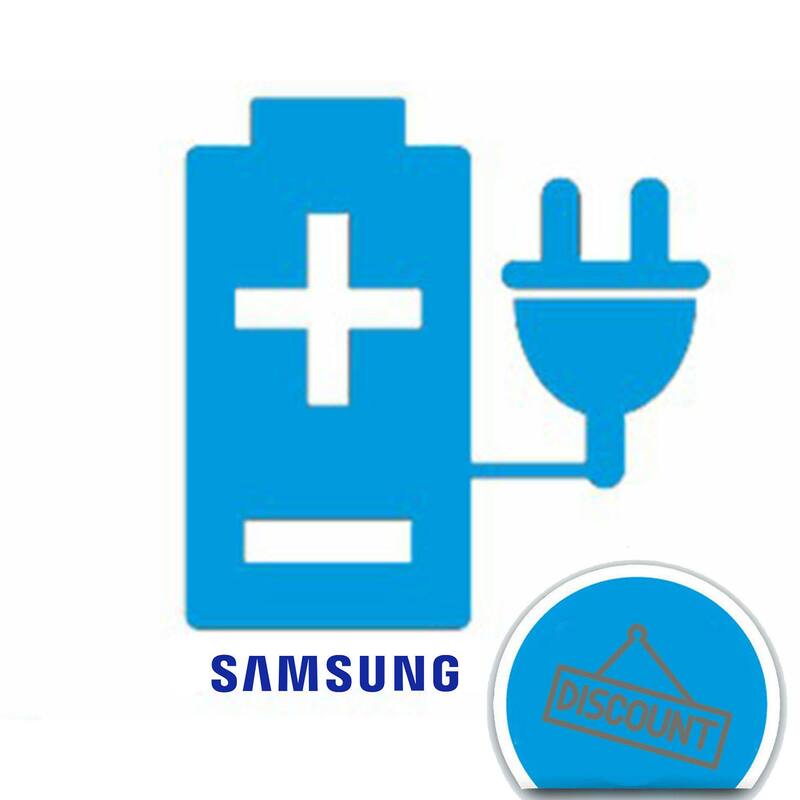 you will get 14 AED discount on any Orginal Samsung charger priced more than 100 AED . 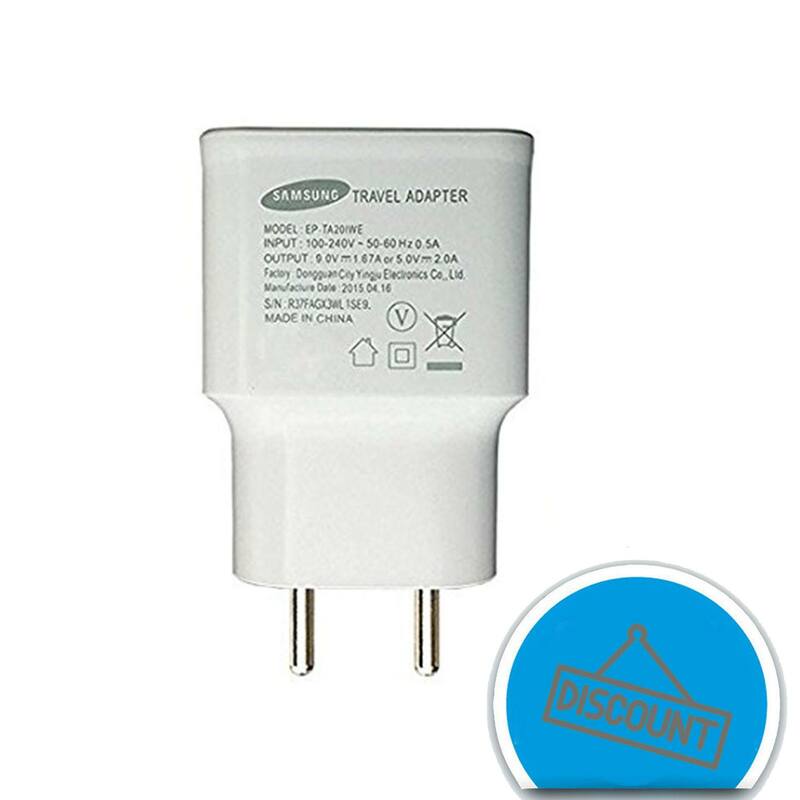 you will get 24 AED discount on any Orginal Samsung charger priced more than 200 AED . 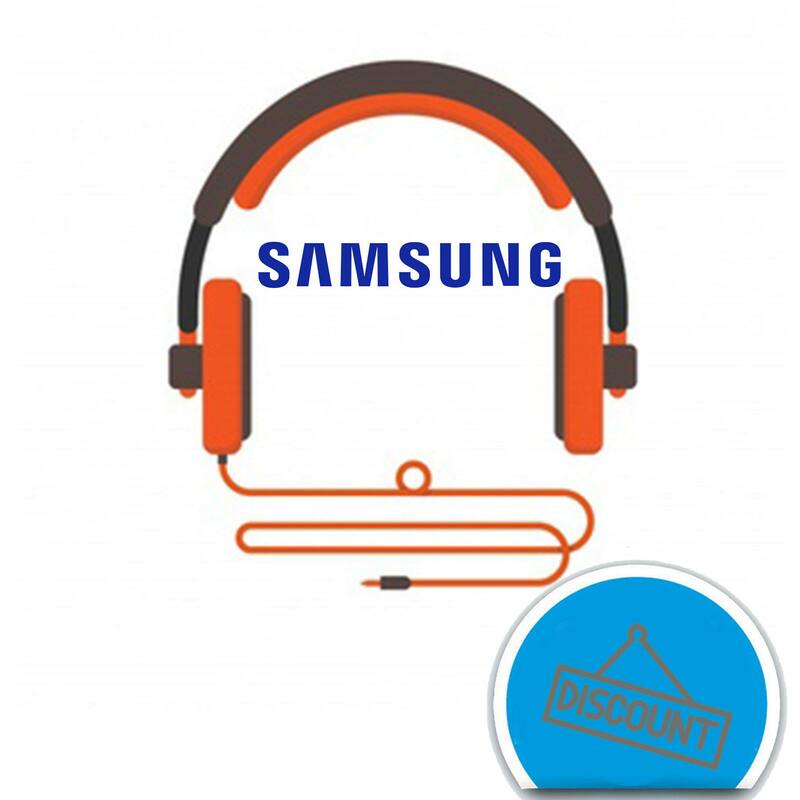 you will get 14 AED discount on any Orginal Samsung wireheadset priced more than 100 AED. you will get 24 AED discount on any Orginal Samsung charger priced more than 200 AED . 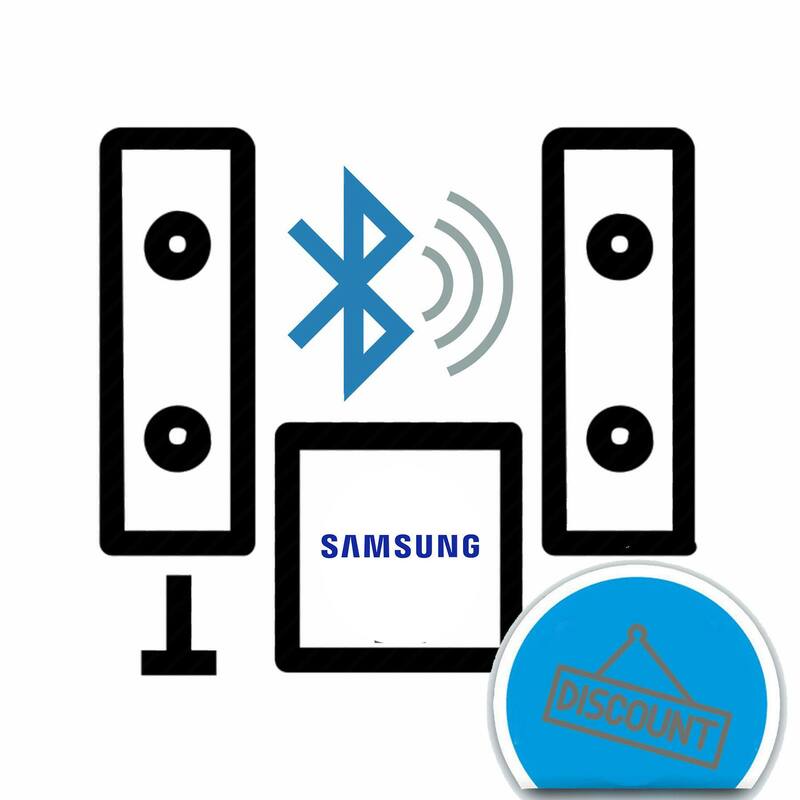 you will get 14 AED discount on any Orginal Samsung Bluetooth Speakers priced more than 100 AED . 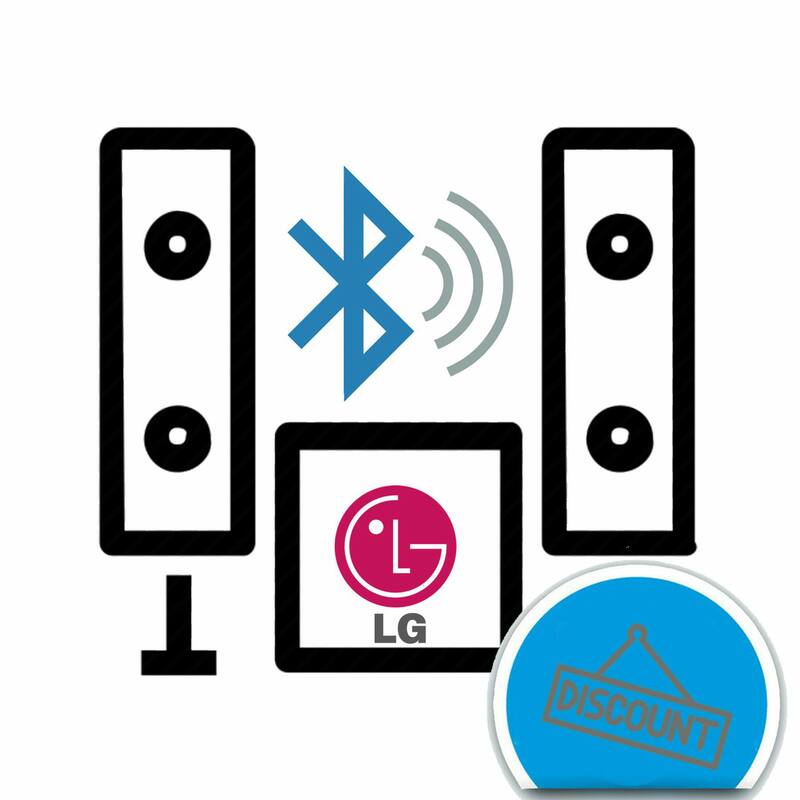 you will get 24 AED discount on any Orginal Samsung Bluetooth Speakers priced more than 200 AED . 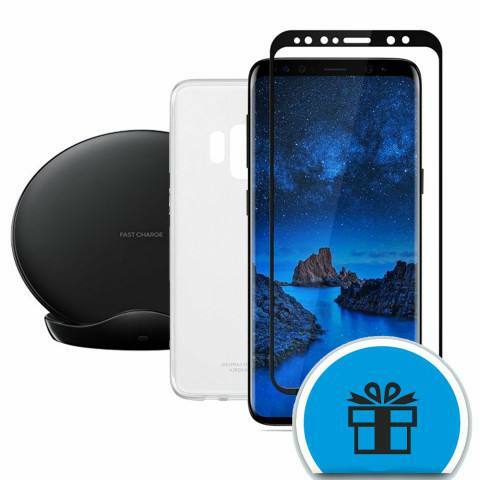 you will get 14 AED discount on any Orginal Samsung cover priced more than 100 AED . 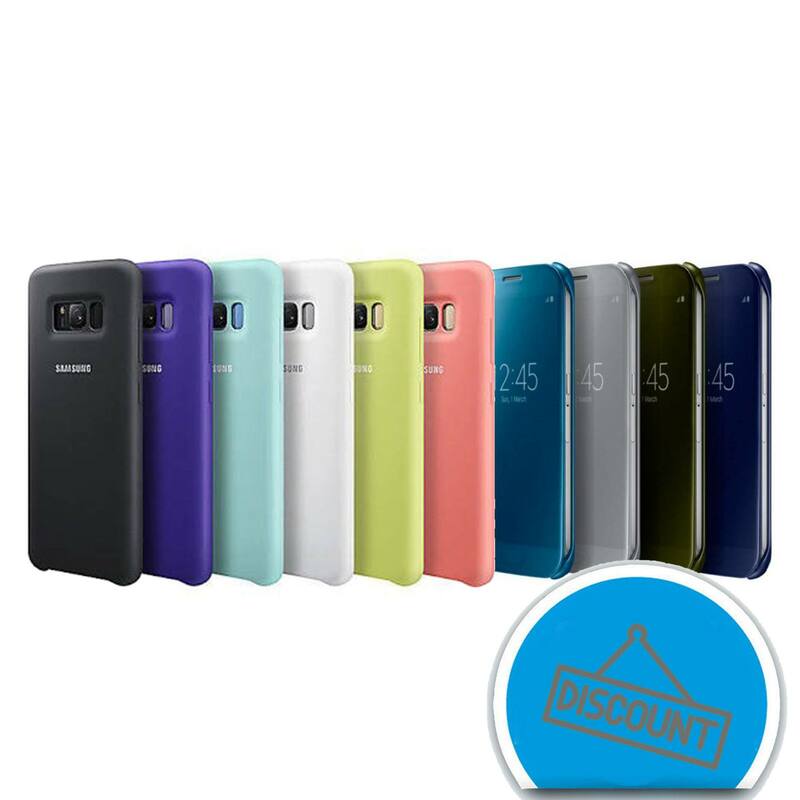 you will get 24 AED discount on any Orginal Samsung cover priced more than 200 AED .